Niche technology consultancy firm, Nukon, has been engaged by Melbourne Airport to implement a hybrid operational technology (OT) and information technology (IT) solution featuring the TIBCO Fast Data technology stack. The deal follows a grand plan by the airport to become ‘smarter’, establishing an Enhanced Airport Coordination Centre (EACC) modelled around the customer experience journey. “Based on our capability and industry reputation for delivering real-time automated solutions, we were invited to tender for some work back in September 2015 related to the Melbourne Airport project in terms of formalising business requirements,” explained Nukon senior consultant, Andrew May. Previously challenged by a silo-based system landscape where each element of information had resided in a different silo, Melbourne Airport tapped Nukon specifically to combine events and information held in different systems into an intuitive and friendly user interface to enhance operational awareness. “Phase 1 of the project was connecting important operational systems together and providing visualisation for those systems in a consolidated geospatial way,” May said. Specifically, Nukon implemented TIBCO’s API-based architecture, Enterprise Service Bus platform, StreamBase complex event processing and business rules engines via TIBCO ActiveMatrix BusinessWorks and a REST interface to enable simplistic event driven communication between the independent information systems at Melbourne Airport. Additionally, May said the deployment of TIBCO Spotfire enables ad-hoc investigations to derive predictive models. 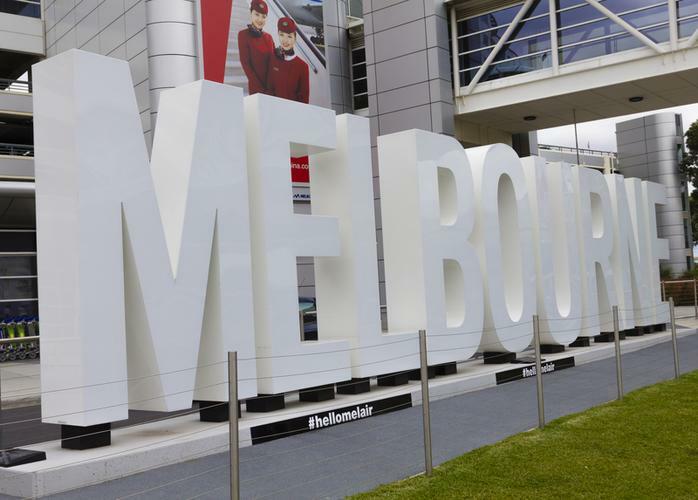 Melbourne Airport ICT strategy, planning and architecture manager, Vic Raymond, said that the system established a "strong foundation" for the continuing integration of information and operational technologies. “We now have the technology to have a visual overview of real-time operational activities which are occurring at the airport,” he added. May said in terms of the delivery, the project took a build duration of roughly 12 weeks using Agile project delivery methodologies. 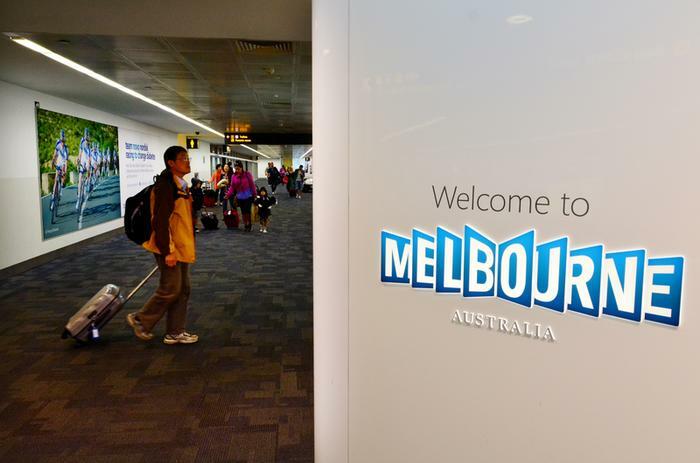 He added that in addition to realising operational efficiencies in terms of visualising work orders, Melbourne Airport has also seen consolidation of licensing costs from other platforms where that functionality has been rolled into the new technology stack. “We are really just at the first level of the maturity curve in terms of getting the systems connected together in preparation for moving towards the enhanced response and predictive control type model,” said May.